When you're driving a van, you need a tyre that works as hard as you do. Our great-value range is tough enough to stand up to heavy daily use and the rigours of frequent motorway driving. The Duravis R630 brings improved economy, safety and durability to commercial vans and light trucks. The Super LL Carbon compound helps extend tyre life up to 30% longer than conventional tyres and the advanced tread design provides outstanding wet handling. 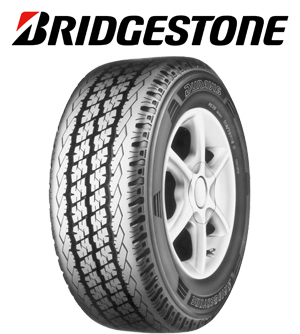 Additional technologies give the tyre rugged, durable performance for intensive commercial use. DURAVIS is durable. These new tyres are tough, designed to stand up to daily deliveries and heavy use, while the jointless cap layer construction provides durability at highway speeds. Longer wear life. Tests show that DURAVIS provides longer wear life than other leading tyres. New C.S.C. tread-block technology and a specially optimised tread pattern reduce irregular wear and provide exceptionally high mileage. Business is never a one-man show. To get the job done, you need strong, reliable partners you can trust. 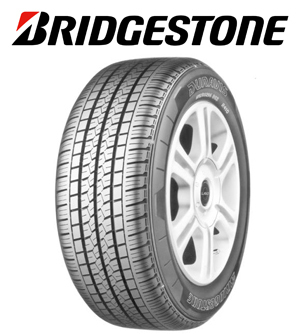 The Firestone Vanhawk delivers consistently high performance day in, day out. With its excellent mileage and long lifespan, the Vanhawk combines outstanding all-weather traction with the durability of a top class commercial tyre. 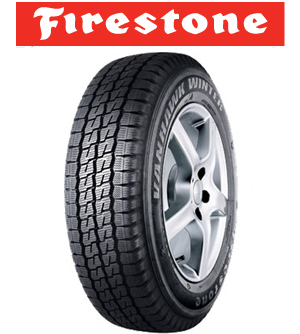 Count on Firestone to get you there safely and economically. 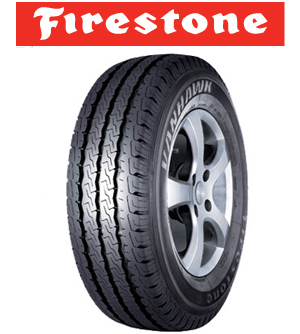 Conquer the uncertainty of winter roads armed with the strength and dependability of Firestone tyres. The Firestone Vanhawk Winter offers superb control and efficient performance for vans and commercial vehicles in a wide variety of conditions.